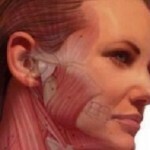 Home » Blog: List of All Articles » Is snoring chin strap the best anti snoring device? 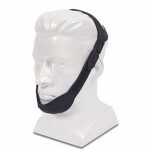 Snoring chin straps can be found for all sorts of prices but they tend to be very affordable and many of them are sold in the area of just $10, but they can also be found at $5 and even the better quality ones will cost only $20-$30. The same thing can hardly be said about other snoring solutions, so if we look at the snoring problem from the side of less wealthy people then it could be said that this is the best device for stopping snoring for them. 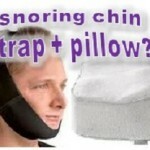 Snoring chin straps are not only “not the best” device for nasal snoring but they are completely useless because of their design. 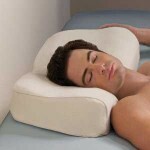 They have no feature at all to reduce or eliminate nasal snoring, so those people who snore through the nose should 100% not look at snoring chin straps as a solution for their nasal snoring. 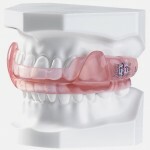 If someone suffers from mild sleep apnea or snoring coming through the throat then snoring chin straps can help but they can only help while you wear them and so they do not and can not cure the original cause of the snoring, so from this aspect they are a bad solution designed to just hide the snoring, which is a symptom of your body telling you something is wrong. 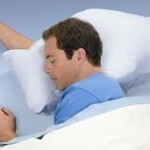 But then again, all anti snoring and apnea devices are designed that way from mouthpieces to expensive CPAP machines so actually this is a perfect example of bad medicine or a great example of how companies make profit from people by forcing people to use devices all the time instead of curing the original cause.